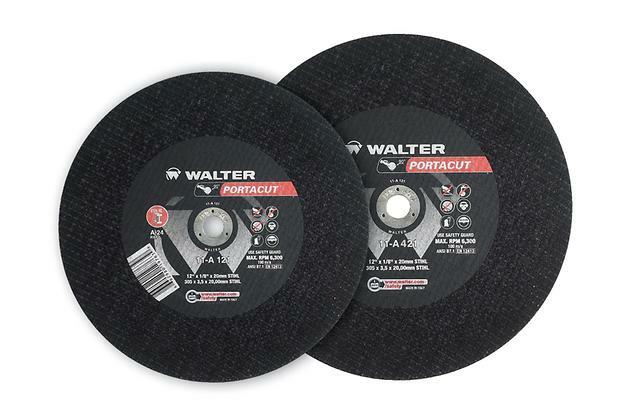 These premium wheels stand out as the most reliable cut-off wheels for all on-site cutting jobs. Reinforced for added safety and formulated for an optimal cutting speed and wheel life ratio, PORTACUT™ is the preferred choice for professionals who demand “only the best” in performance and jobsite safety. 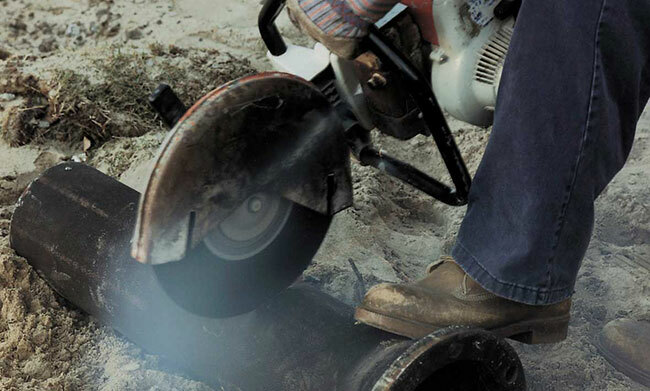 Designed for cutting of concrete, concrete blocks, stone, asphalt, etc.